What a beautiful sweater!! 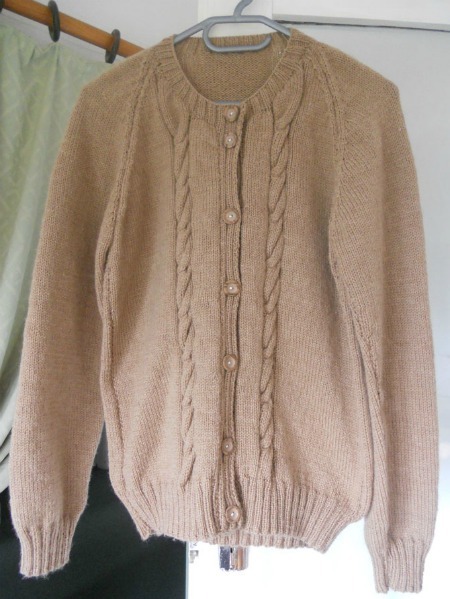 I'm just learning to knit but I know I will beable to make this sweater someday!! Do you know the yardage of the yarn you used. Yardage does vary greatly depending on the fibres and I want to make sure I have enough. This pattern looks great. Also what is the actual finished width. Thanks for sharing this!